Leather jacket makes you look more confident and beautiful. It can add the beauty to any basic outfit. A must-have for the girl who loves to look bold. 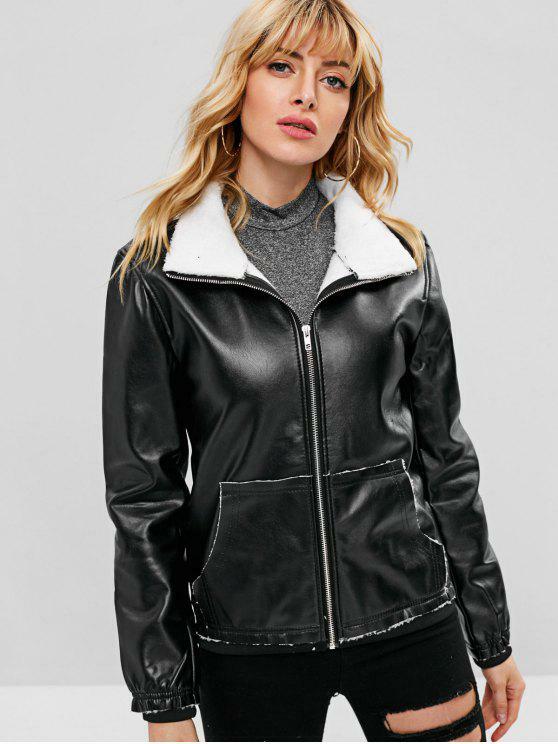 Zaful has a great collection of the leather jackets. Buy for yourself or gift your loved ones. Zaful has a huge collection of jackets. 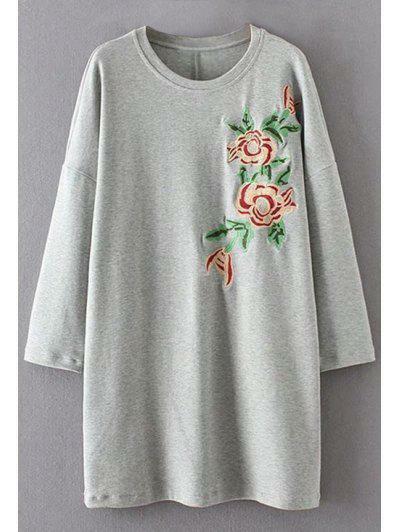 Buy one for yourself from zaful. Which one you liked the most?